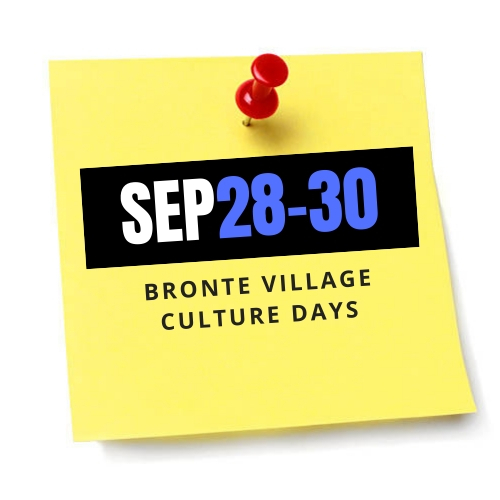 What is CULTURE DAYS/DOORS OPEN? Discover the story behind every door. The Ontario Heritage Trust works with communities across the province to open the doors, gates and courtyards of their unique and most fascinating ­cultural sites so you can explore the stories inside. Start planning your excursions today!